If you think that years of experience in a particular career is enough for you to get a new job, you are mistaken. Professionals can find it even more difficult to convince the employer to be hired than those with limited job experience. Why? There are a number of reasons but we know that your professional-level resume should not only depict you as an experienced and skillful worker but as a potential, beneficial contributor to the company. With fierce competition and severe requirements for professionals, your professional-level resume should contain specific focal points to show your future potential in a new company. A professional-level resume should demonstrate abilities and skills you have already gained and focus on practical skills that will help you cope with new responsibilities. To stand out among many applicants, you need to strengthen your unique capabilities that will help you overcome any challenges, in any setting. Employers want you to provide evidence that you are the best possible applicant for the job. Your task is to convince them of your unique qualifications and experience that will be vital for the position you are applying for. At Resumesplanet.com, you are guaranteed to get a well-written, professional-level resume that highlights your potential contribution to the company along with all your beneficial qualifications and abilities. Our resume-writing experts focus on your past achievements rather than on the quantity of jobs you have had. When a hiring manager sees a brilliant, professional-level resume, they see a person ready to be hired. 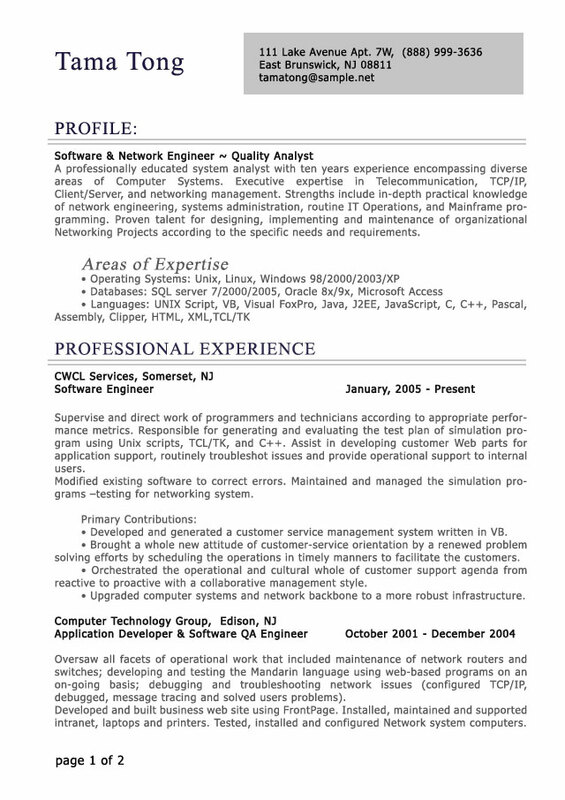 A professional-level resume sample provided by Resumesplanet.com and written by our experienced writers will convince you to get the assistance you need. When it comes to a new job, is it worth risking your success? 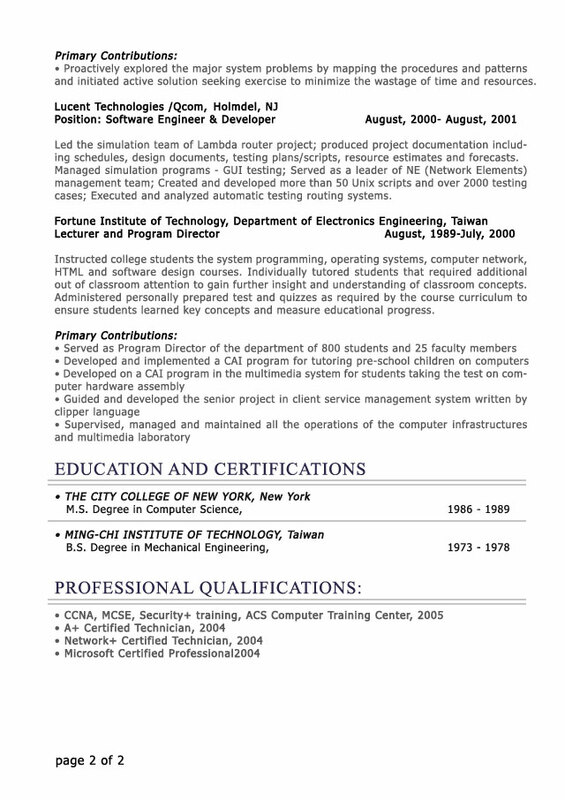 With Resumesplanet.com, you will get a perfect, professional-level resume that will successfully build your career.